Superfoods are not as rare as one might believe. 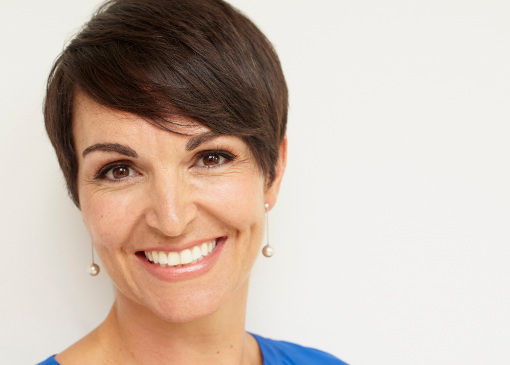 A new list of health enhancing foods found in takeaway has been confirmed by Australia’s leading nutritionist, Dr Joanna McMillan, with surprising inclusions such as duck, cashews and spices. Here are seven superfoods included in typical take-out dishes that will boost your nutritional intake. Super ingredients – Lentils are protein-rich, they contain low glycaemic carbs, fibre and folate and are one of the best plant sources of iron. Order these dishes – Daal, stews and soups, Lebanese side dishes and lentil salads. Super ingredients – Duck breast has 80 per cent more iron and 65 per cent more zinc than chicken breast, along with a host of B-group vitamins. Order these dishes –Vietnamese rice paper rolls, Peking duck pancakes and Chinese, Thai and Asian-style duck dishes. Super ingredients – Bok Choy is packed with antioxidants called glucosinolates and as part of the cabbage family, it is thought to reduce cancer risk, especially in the stomach. It provides B-group vitamins needed for energy production, and minerals such as calcium, iron and zinc. 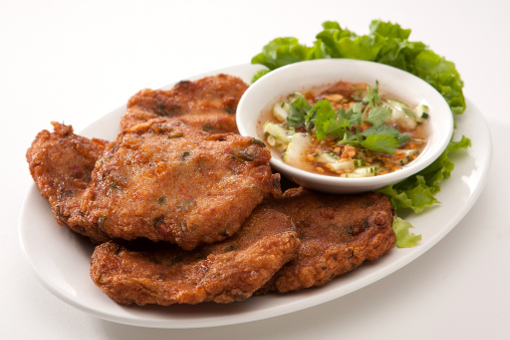 Order these dishes – Stir-fries, noodle soups, Pho, and Chinese dishes. Super ingredients – Cashews have more iron and zinc than other commonly consumed nuts and they’re a great nutrient source in vegetarian diets. They’re rich in both magnesium and super-healthy monounsaturated fats. 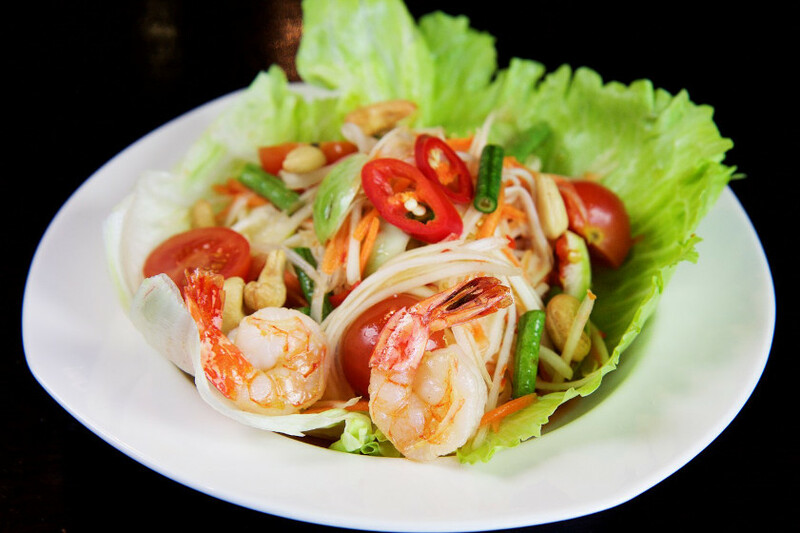 Order these dishes – Salads, stir-fries and Thai, Indian and Chinese dishes with cashews. Super ingredients – Spices such as cinnamon and turmeric are rich in antioxidants with anti-bacterial and anti-viral qualities plusthey boost the detox pathways in your liver, and can have anti-cancer properties. Order these dishes – Indian curries such as Chicken Tikka Masala, Middle Eastern meats with harissa spice, Lebanese kebabs and Indonesian curries. Super ingredients – Parsley is packed with vitamins K and C, folate and the carotenoids lutein and zeaxanthin which boost your eye health. Order these dishes – Middle Eastern tabouli, Mediterranean dishes such as pizza, pasta, soups and stews. Super ingredients – Rocket contains iron, calcium, magnesium, potassium, antioxidants and vitamin K and C. It sustains eye health as it’s packed with carotenoids. 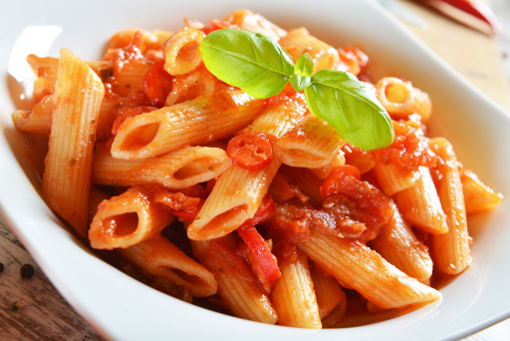 Order these dishes – Parmesan and rocket salad from Italian restaurants, pizza and pasta dishes that include rocket. Menulog’s Healthy+ takeaway options were developed by Dr Joanna to help busy Australians make healthy choices when ordering takeaway. Look for the ‘H+’ icon on takeaway menus for restaurants in Sydney, Melbourne, Perth and Brisbane.